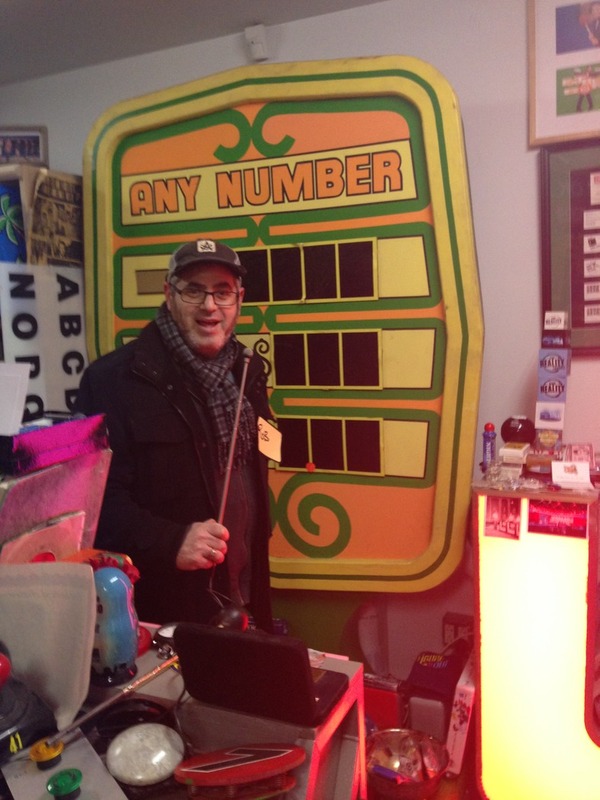 Hi this is Rob Cohen, the TV guy, not the movie guy. If you're looking for me, you've found me. 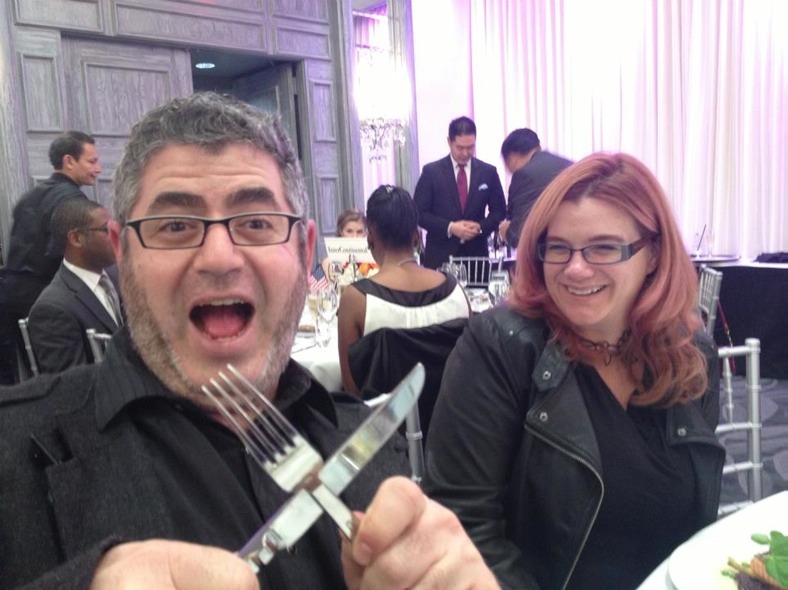 Rob Cohen is a television producer, author and co-owner of Co-Conspiracy Entertainement. 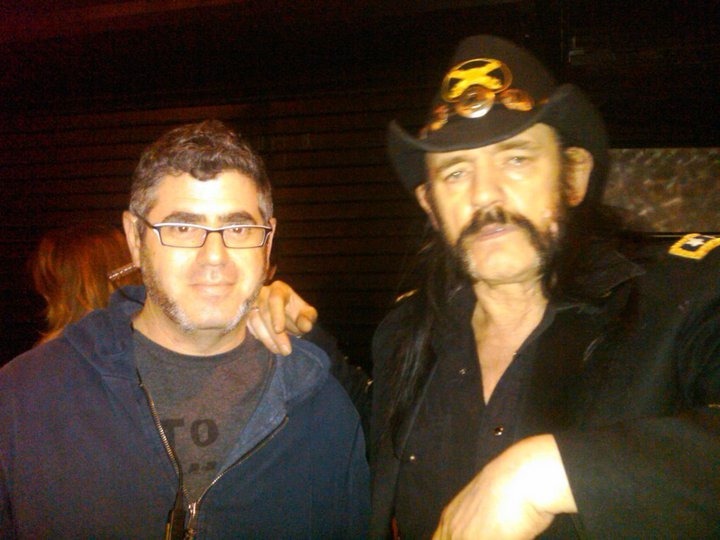 TV CREDITS INCLUDE: Mark Burnett's The Bible, The Face, My Cat from Hell, Punk'd. BOOK CREDITS INCLUDE: Etiquette For Outlaws, Why We Rule and Scream When You Burn. He lives with his wife and co-conspirator Christine Roth in West Hollywood, California. 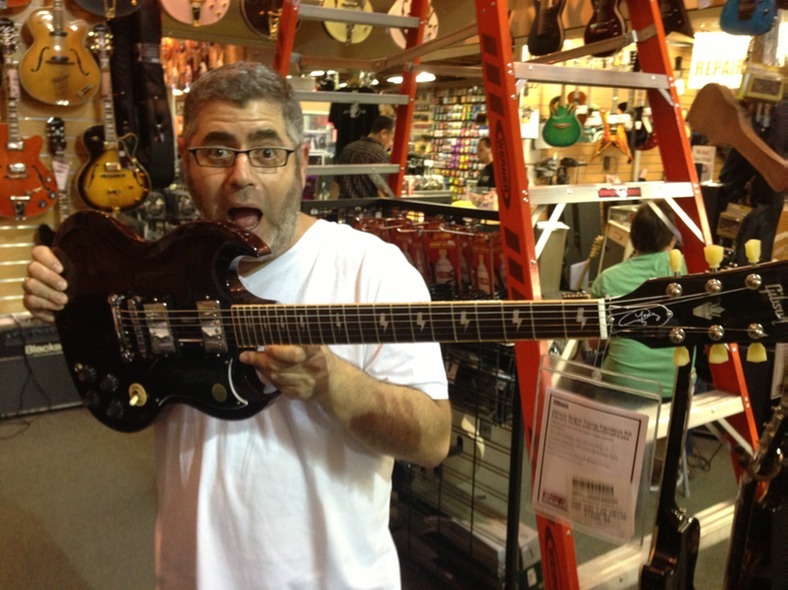 Rob Cohen seen here holding the Angus Young "Thunderstruck" Model Gibson SG with lightening bolt inlays. 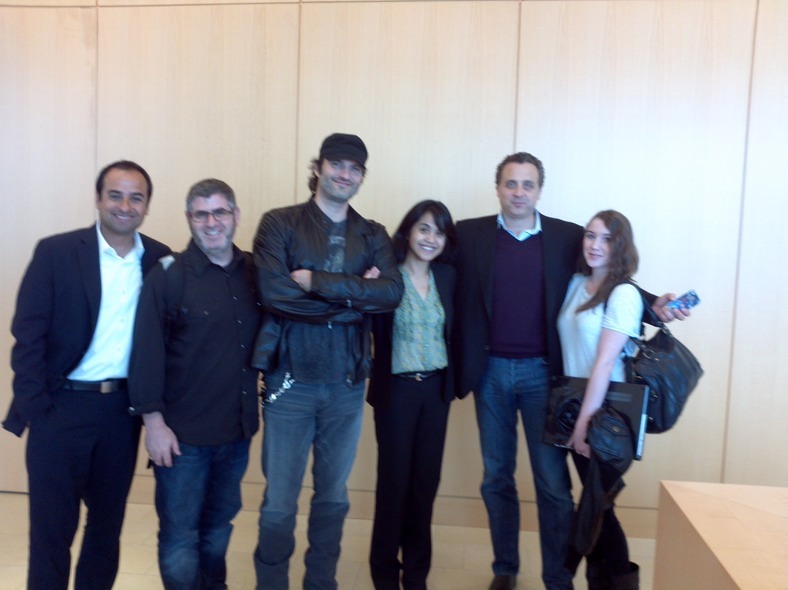 Pitching the EL REY NETWORK With Harvey Grisalez, Robert Rodriguez, Cris Patwa, John Folgleman and Marcela. With Kip Konweiser, Liz Imperio, Kenny Ortega, the mighty Christine Roth, Kern Konweiser and Chad Carlburg. 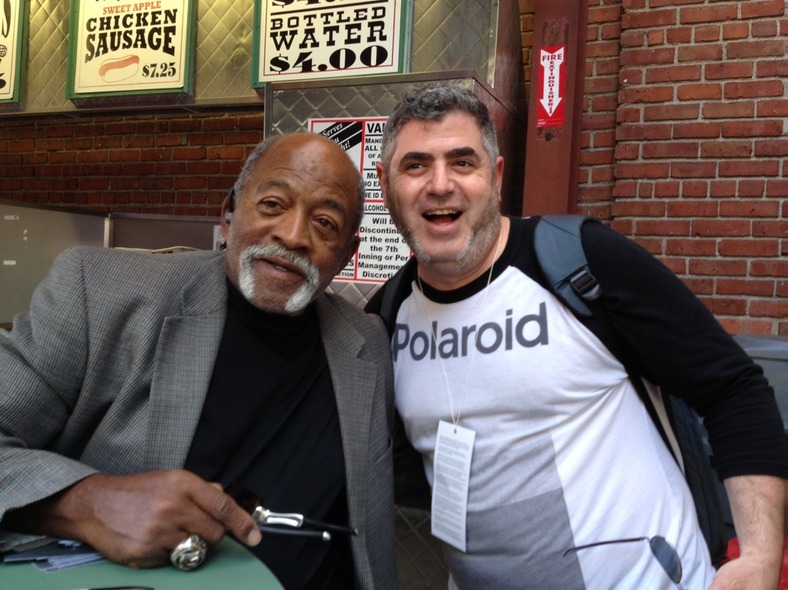 With the great Luis Tiant outiside of Fenway Park. El Tiante!! 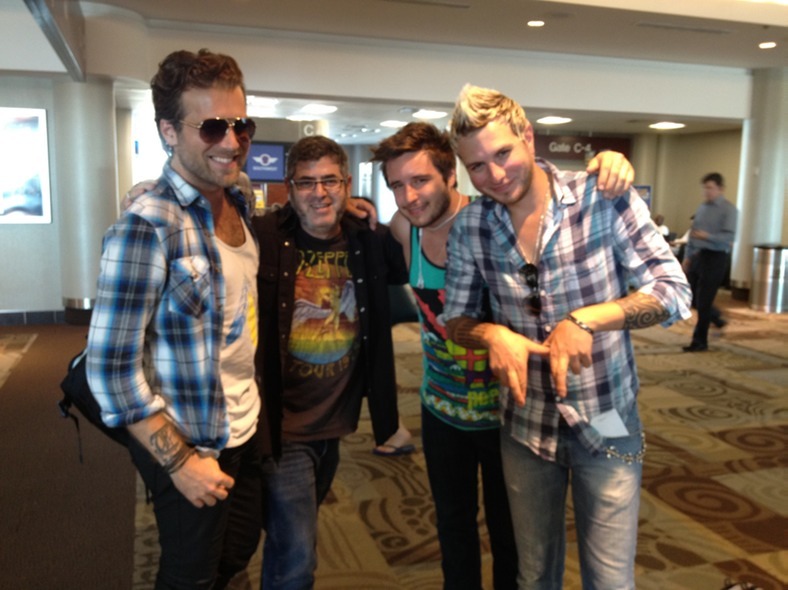 You bump into the craziest people at Nashville Airport. Here's with Tom and Mike Gossin and almost brother Zach. 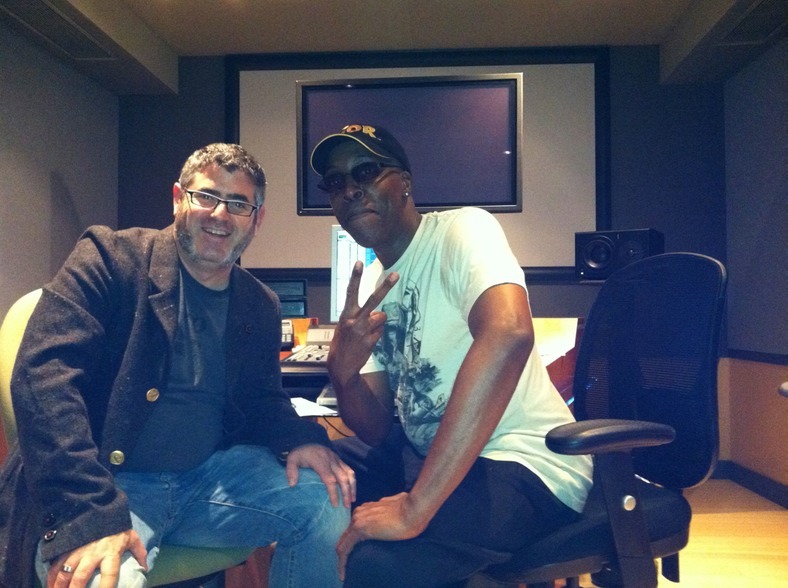 So cool to work with Arsenio!! 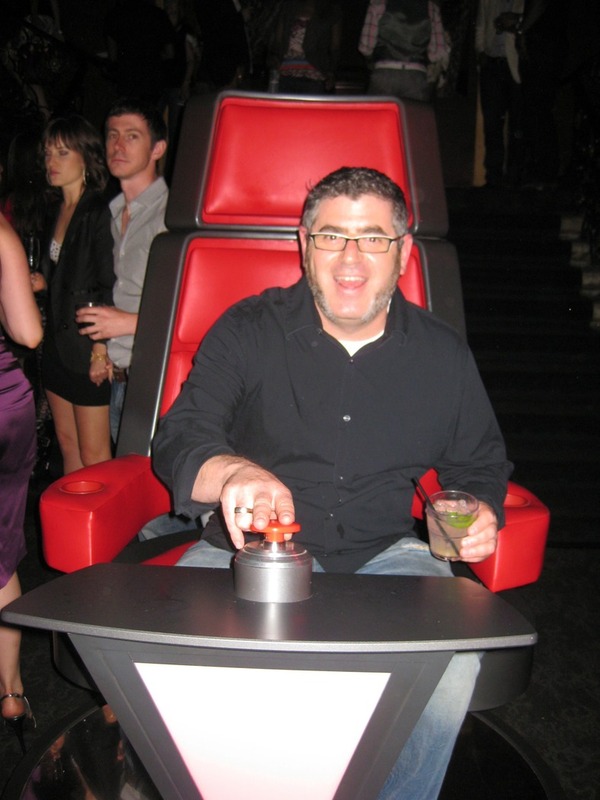 First Season on The Voice!